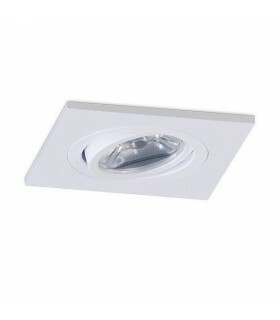 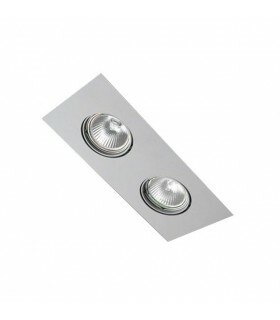 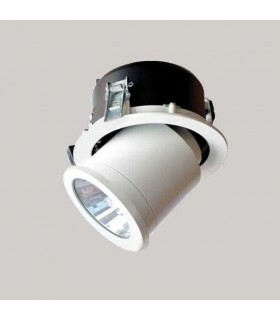 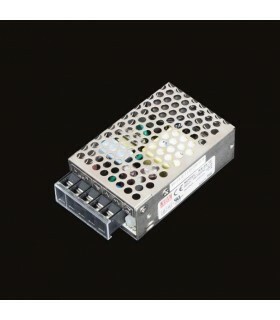 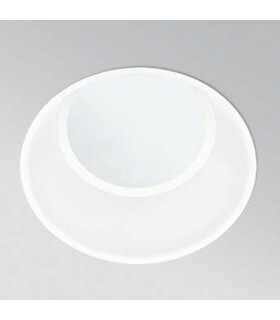 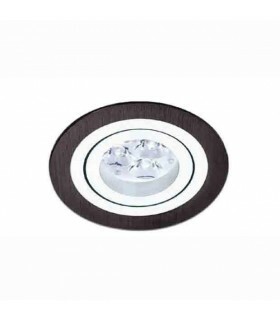 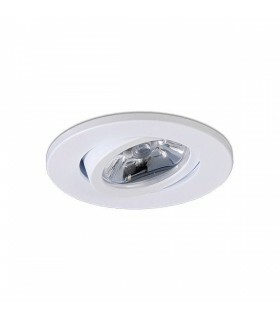 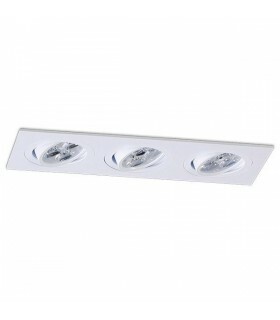 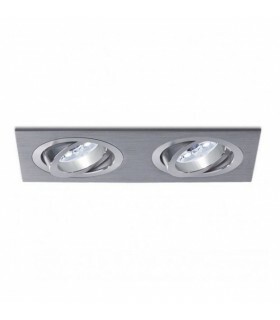 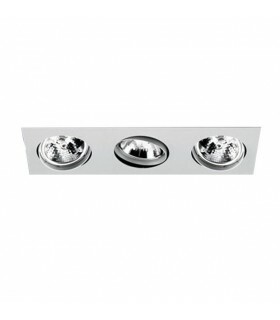 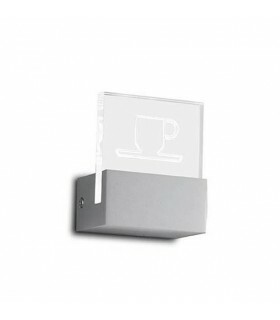 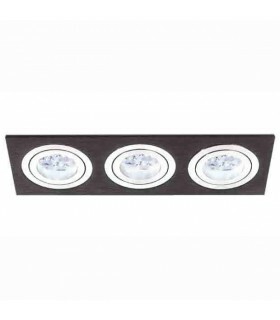 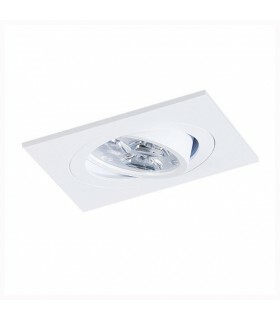 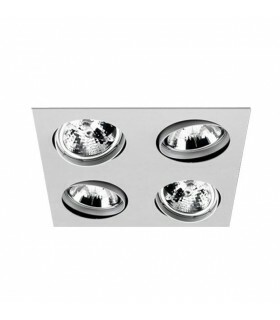 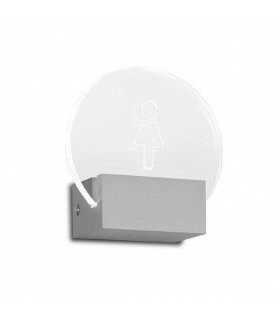 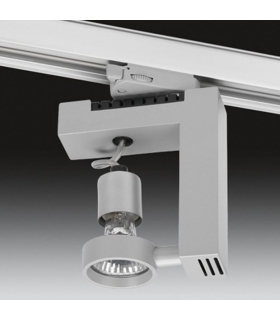 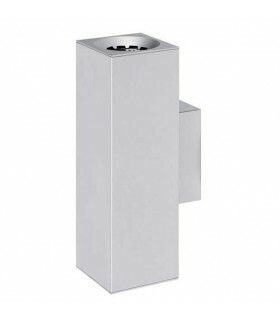 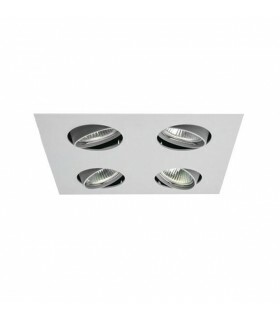 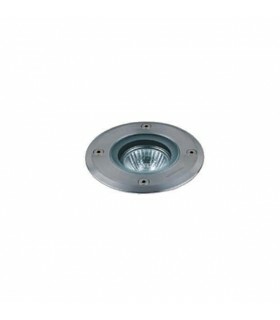 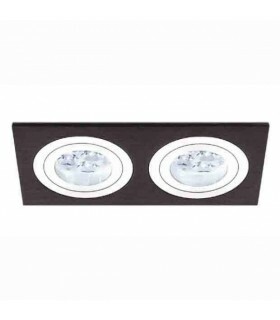 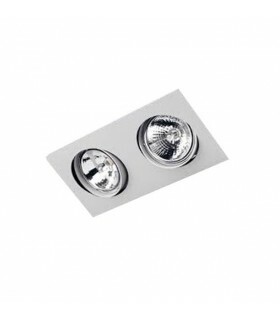 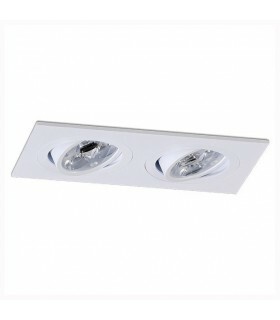 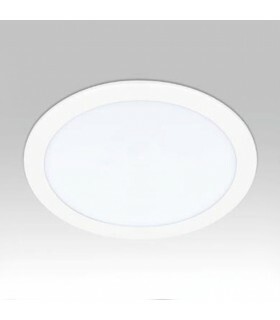 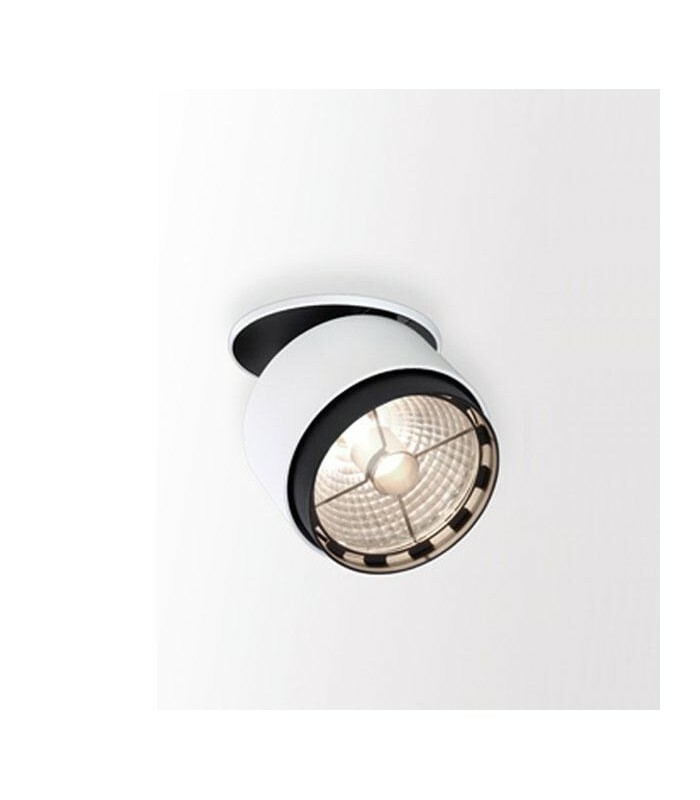 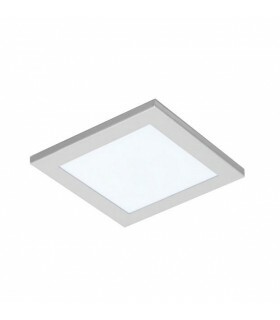 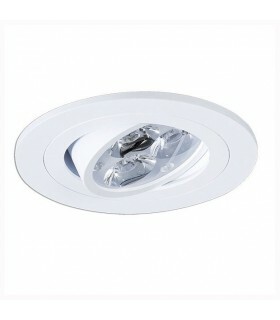 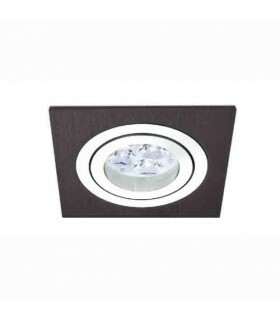 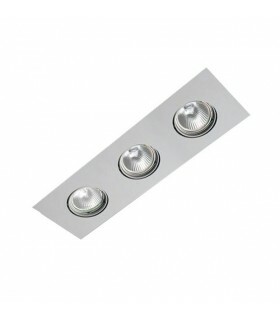 It is ideal for lighting shops and commercial spaces. 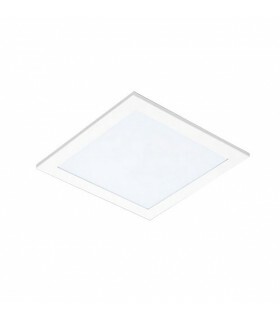 REFLECTOR FL-28 ° + GLASS + ANTI-GLARE. 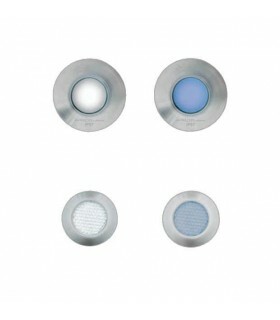 REFLECTOR SP-15 ° + GLASS + ANTI-GLARE.